One day, when Plumb and his wife were sitting in a restaurant, a man at another table came up and said, ‘ You’re Plumb! You flew jet fighters in Vietnam from the aircraft carrier Kitty Hawk. You were shot down! ‘How in the world did you know that?’ asked Plumb. 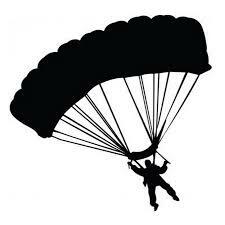 ‘I packed your parachute,’ the man replied. Plumb couldn’t sleep that night, thinking about that man. Plumb says, ‘I kept wondering what he had looked like in a Navy uniform: a white hat; a bib in the back; and bell-bottom trousers. I wonder how many times I might have seen him and not even said ‘Good morning, how are you?’ or anything because, you see, I was a fighter pilot and he was just a sailor.’ Plumb thought of the many hours the sailor had spent at a long wooden table in the bowels of the ship, carefully weaving the shrouds and folding the silks of each chute, holding in his hands each time the fate of someone he didn’t know. Now, Plumb asks his audience, ‘Who’s packing your parachute?’ Everyone has someone who provides what they need to make it through the day. 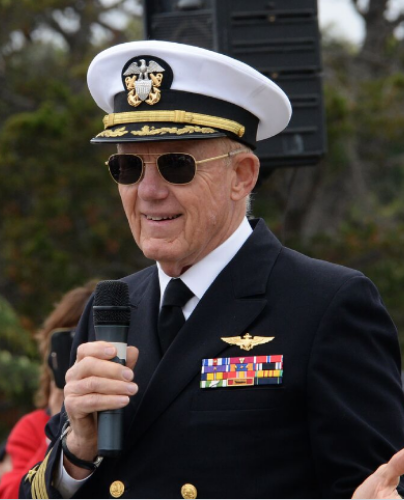 He also points out that he needed many kinds of parachutes when his plane was shot down over enemy territory – he needed his physical parachute, his mental parachute, his emotional parachute, and his spiritual parachute. He called on all these supports before reaching safety. I am sending you this as my way of thanking you for your part in packing my parachute. And I hope you will send it on to those who have helped pack yours! Sometimes, we wonder why friends keep forwarding jokes to us without writing a word. Maybe this could explain it! When you are very busy, but still want to keep in touch, guess what you do – you forward jokes. And to let you know that you are still remembered, you are still important, you are still loved, you are still cared for, guess what you get? A forwarded joke. So, my friend, next time when you get a joke, don’t think that you’ve been sent just another forwarded joke, but that you’ve been thought of today and your friend on the other end of your computer wanted to send you a smile, just helping you pack your parachute.